Mirrlees Fields is a green space situated between Woodsmoor and Hazel Grove in Stockport. It is currently owned by MAN Diesel but discussions are under way for the area to become opened for public access. There are two Rights of Way that cross the Fields and another runs along the western side of the site. 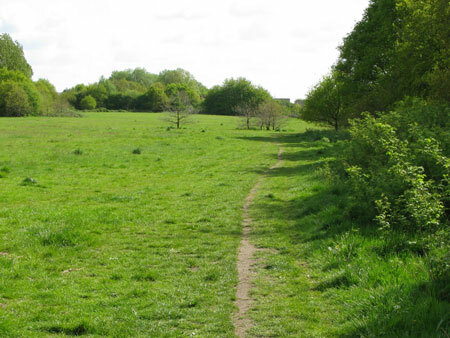 The Mirrlees Fields Action Group was formed to represent local residents in order to improve access, protect the green space and enhance the area for public use. We are also committed to represent residents’ concerns about the increase in road traffic in the area and to monitor the impact of future developments on the MAN Diesel factory site.